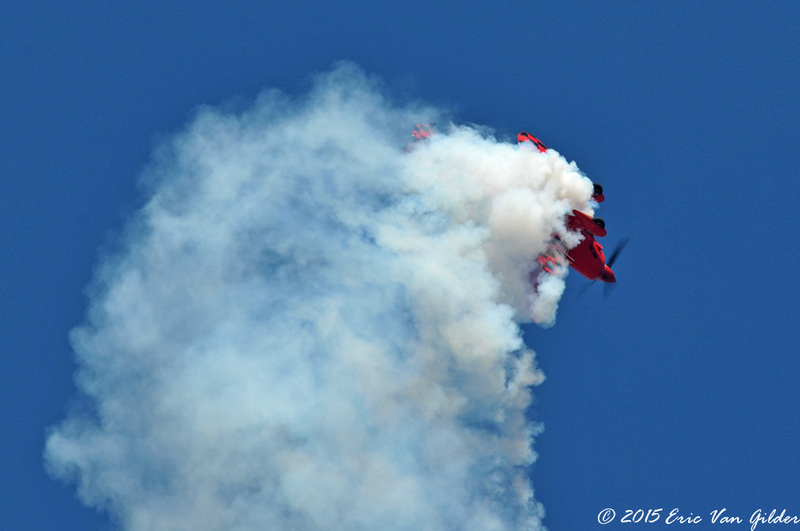 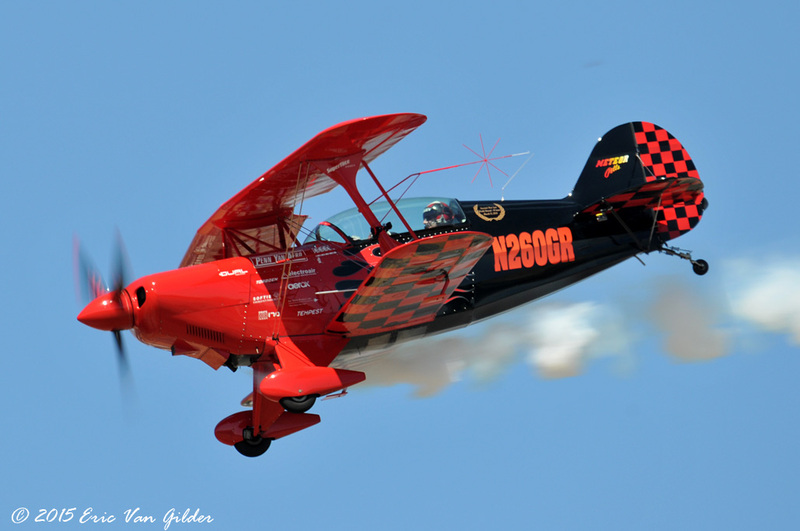 Spencer Suderman began flying while studying at Cal State Northridge in the late 1980s. 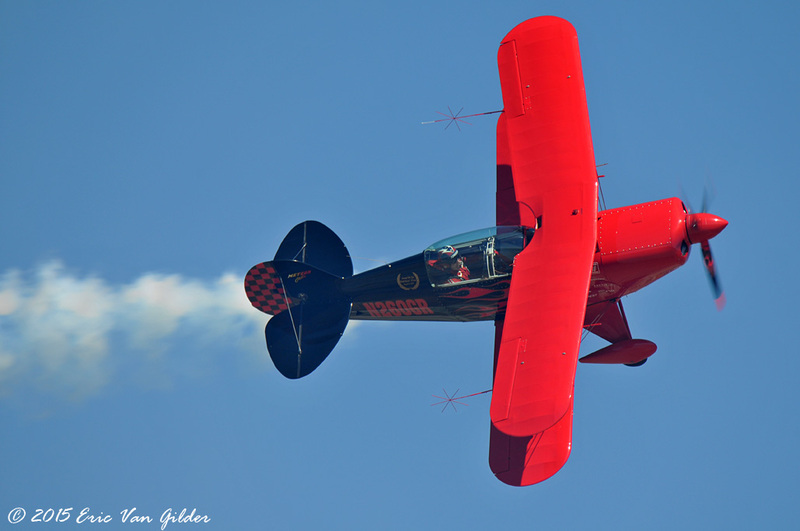 While working on his instrument rating, he trained in spin and unusual attitude flying and became hooked on aerobatics. 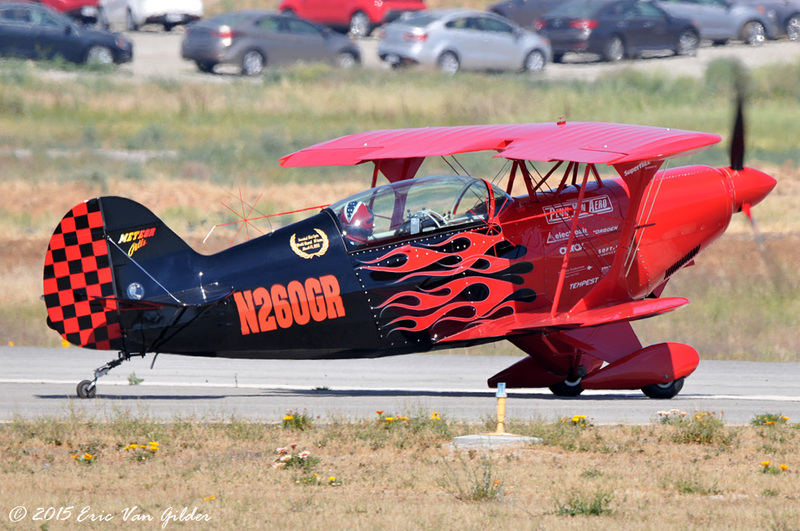 After flying competition in the Super Decathlon, he moved up to the Meteor Pitts that he flies today in airshows. 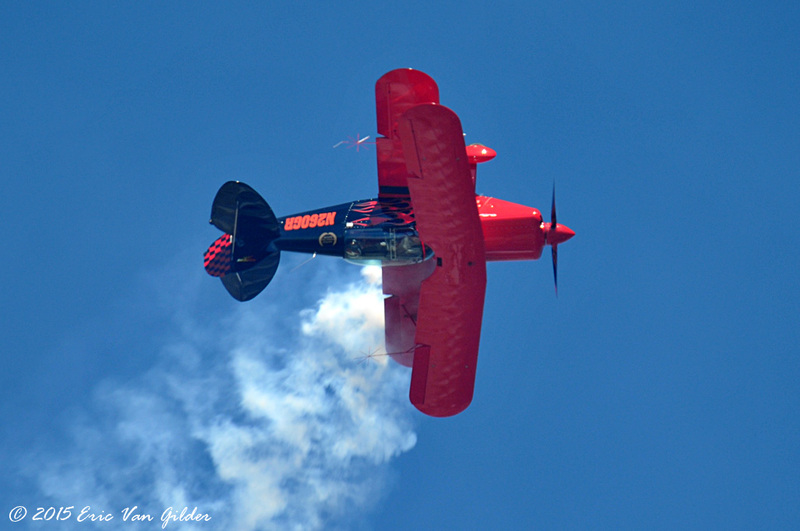 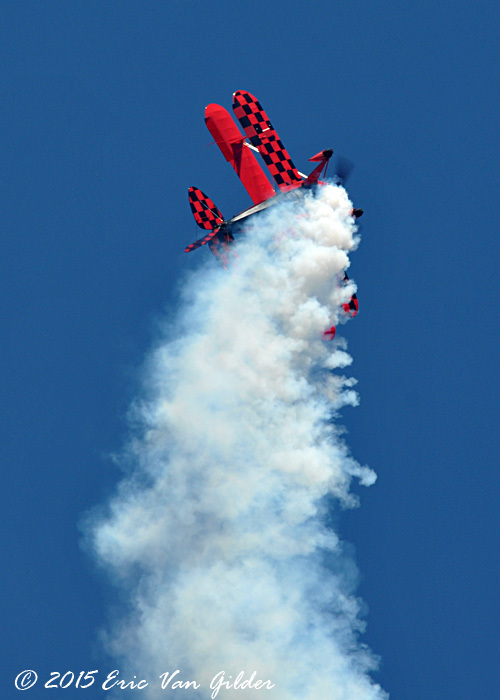 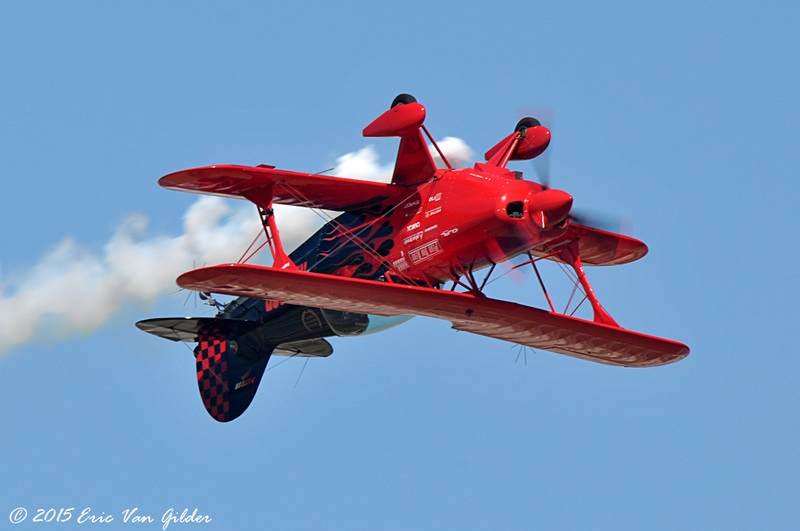 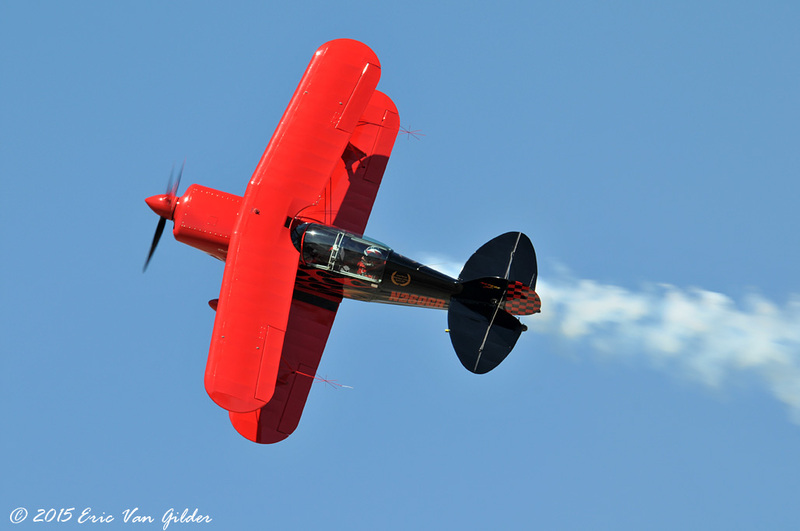 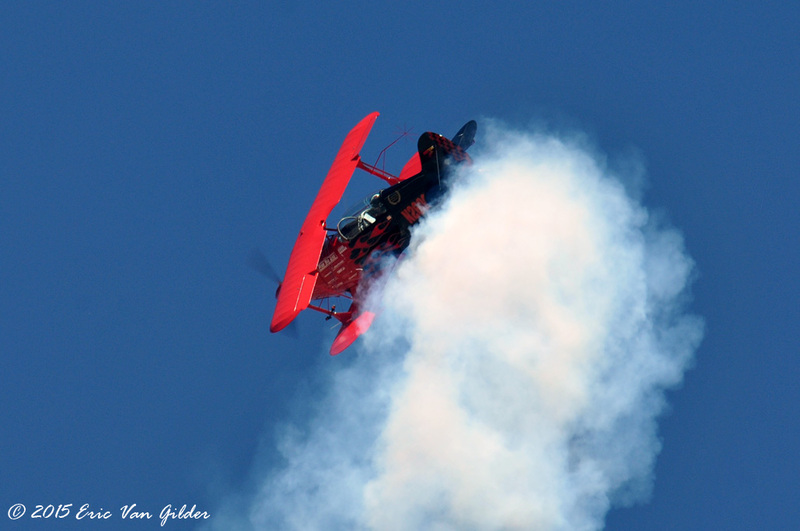 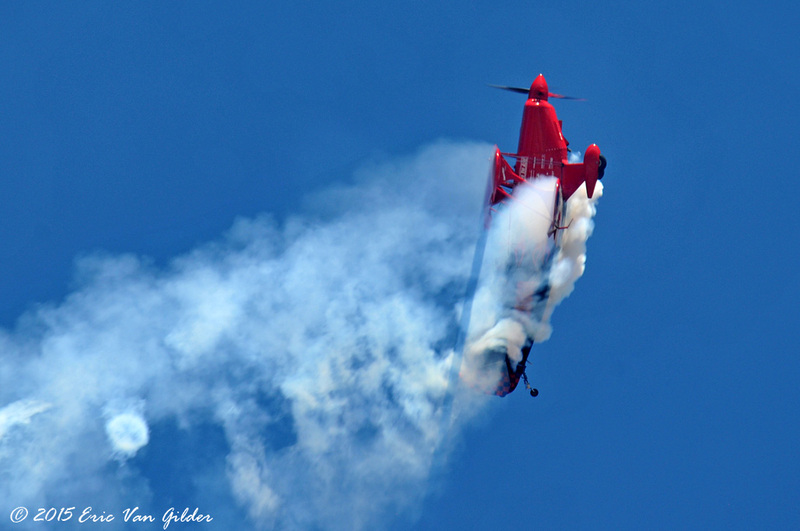 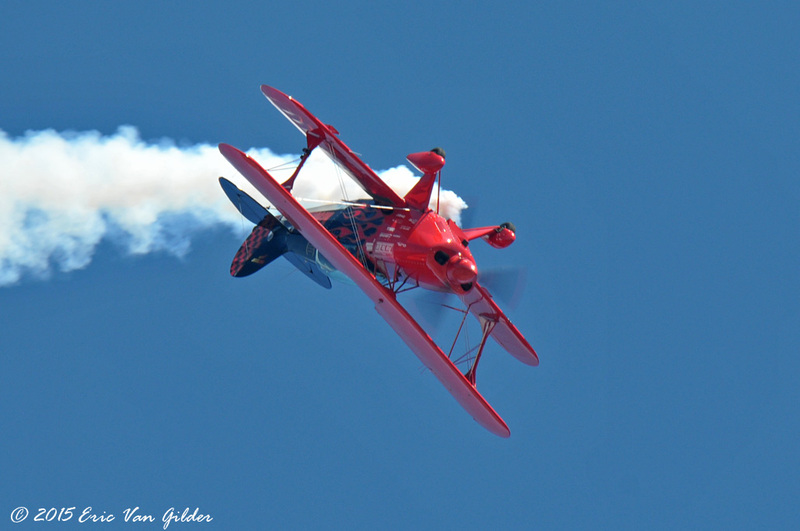 Spencer holds a Guinness record for doing 81 inverted flat spins on March 31, 2014. 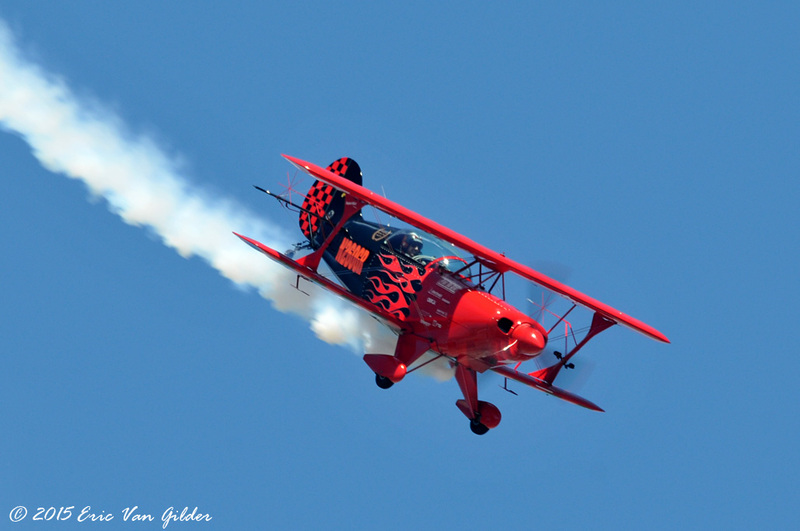 He plans to break that record later this year! 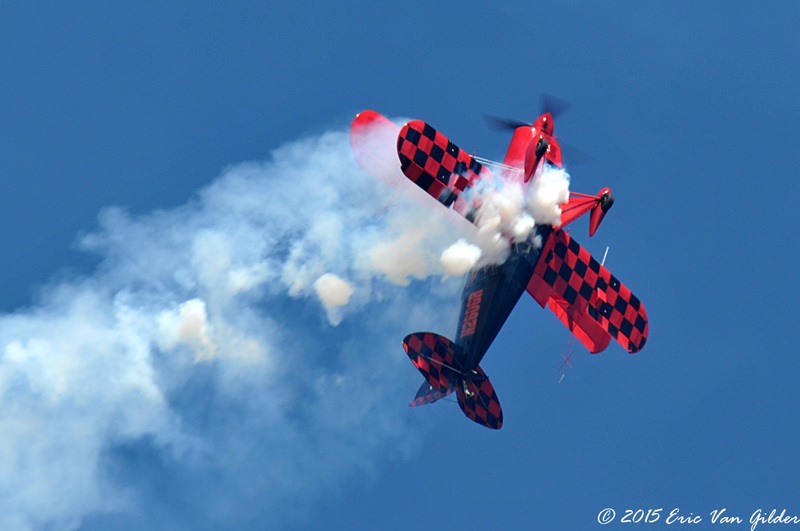 He flies a great performance.